The Automotive Garage Clear-out is coming to the Classic Vehicle Restoration Show this year, offering any visitor the chance to take up a one-day trading plot and rehome some of their pre-loved automotive possessions in the good old fashioned car boot style on Sunday, November 4. 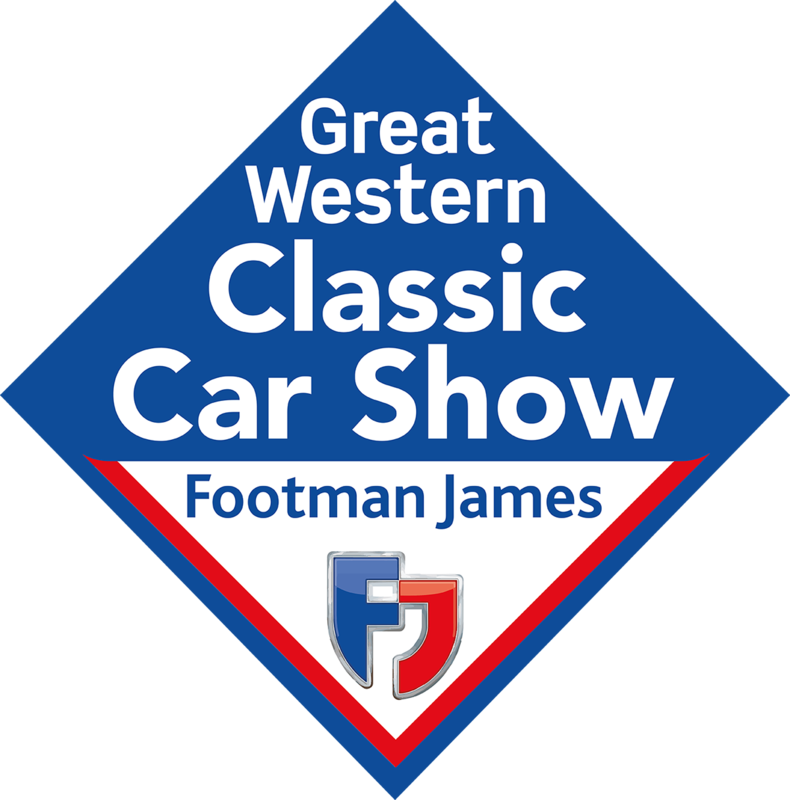 Members are invited to fill up their cars and bring their wares to put in front of thousands of classic vehicle enthusiasts and restorers looking for that missing piece at one of the largest classic vehicle shows in the south west. Those wanting to take up a one day plot on the Sunday can do so from 8am. 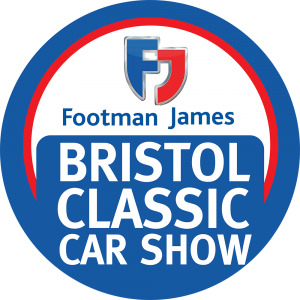 Entry for one person and one car is just £20. Visitors wanting to take vans are also welcome, but they will be classed as full traders with spaces costing £54. All Garage Clear out plots are allocated on arrival.